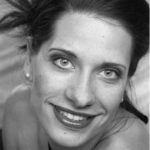 Zudem hat sie schon häufig als Schauspielerin und/oder Musikerin in verschiedenen Theaterproduktionen mitgewirkt. Sie hat u.a. 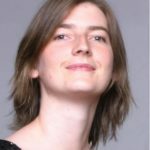 die Musik komponiert und aufgeführt für “Ich bin die Schöne und das Biest” sowie für “Schwarz/ Weiss – Remix!” des Theaterlabels Cactus – Junges Theater in Münster. 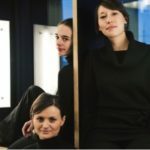 Zur Zeit hat sie die musikalische Leitung für die Theaterproduktion “Vater” und arbeitet an der Konzeption und Umsetzung des interdisziplinären Tanz und Musik Projekts “The Lost Twin” in Kooperation mit der aus London stammenden Tänzerin Rachel Birch-Lawson, sowie an der an “Silent” eine Kooperation mit der aus Portugal stammenden Tänzerin Ana Ladas. 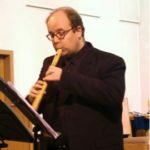 Daneben ist José Fachbereichsleiterin für Bockflöte an der Musikschule “Legato” in De Rijp, Niederlande. 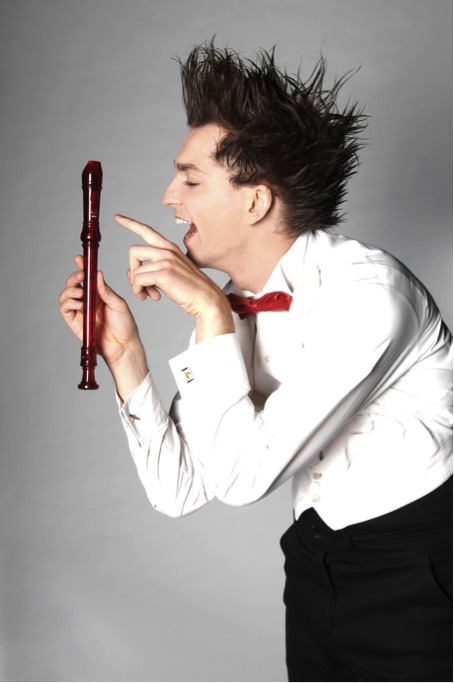 He has exhibited his instruments in many European countries, (particularly Germany and Holland), in USA, Australia and Japan. He exports about half his production outside France. 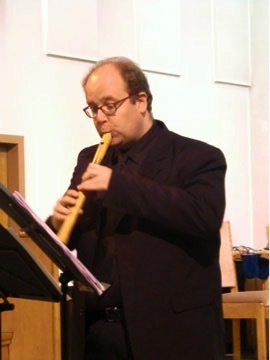 Over the years he has developed several types of recorders, of which some are “copies” and others entirely of his own design. In 1980 he became a “Maître Artisan” (Master Craftsmen) and the next year he won the “Grand Prix Régional des Métiers d’Art) for the Provence region of France. It is my favorite subject to make music wherever it is possible. 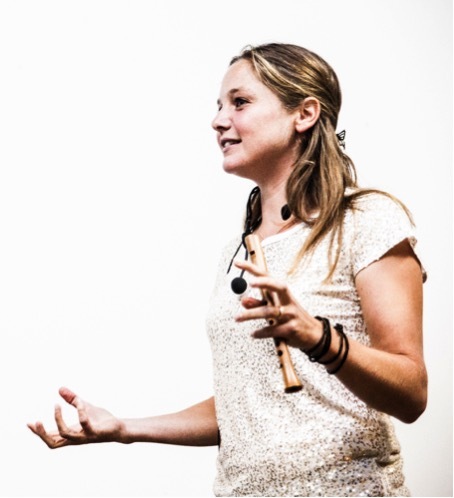 Having fun with my pupils, with other professional players, with my small vocal group “Die Meistersänger von Nürnberg”, with my recorder trio “Arte a tre” and others is great! I like it very much to participate (successfully of course) with my pupils in the contest “Jugend musiziert”. In 2002 the organizers ask for recorder-ensembles and 5 groups of my class are going to join this happening! 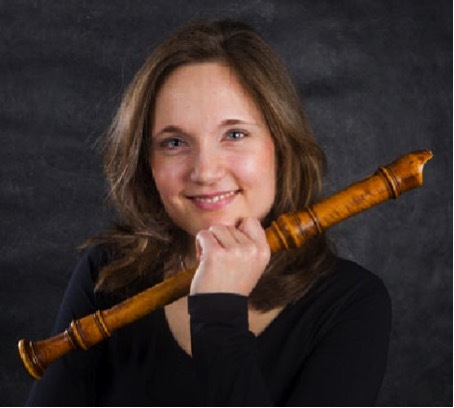 Years ago I founded a meeting of recorderteachers in the region of “Mittelfranken”, it is very interesting to get news and talk about the actual situation of recorder-teaching at music-schools several times a year. Carin van Heerden was born in Cape Town, South Africa. She was given extensive opportunities to perform and record for the radio and TV as a child. 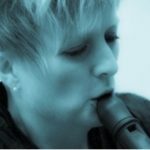 She left South Africa in 1982 for Namibia where she was appointed at the Conservatoire in Windhoek as recorder and oboe teacher. 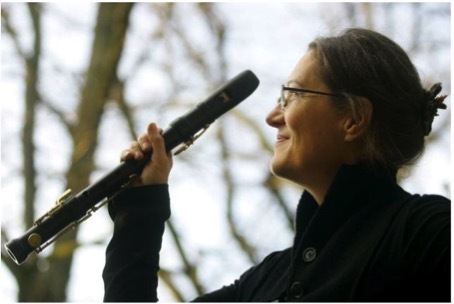 In 1983 she started professional studies at the Staatliche Musikhochschule in Cologne where she studied for the following 3 years under Prof. Günther Höller (recorder) and Prof. Helmut Hucke (baroque oboe). 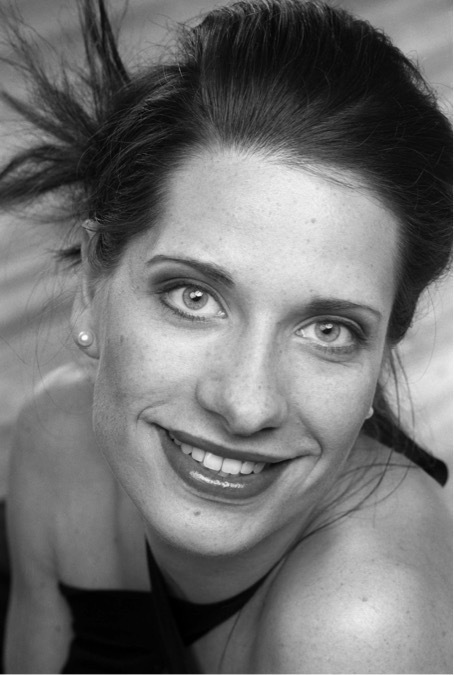 Here she completed her teacher’s and performer’s diplomas as well as the Konzertexamen. 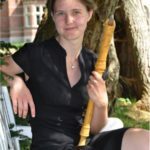 She then continued her recorder studies under Walter van Hauwe in Amsterdam and finished there in 1989 with the Performer’s Diploma “Uitvoerend Musicus”. 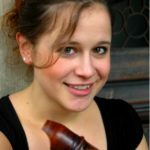 During these years she was the winner of international competitions, a.o. Tonger Wettbewerb, Cologne, 1986 and the ARD-Wettbewerb, Munich, 1988. After an intensive period of teaching at the conservatoires of Antwerp, Zurich and Berne and the teachers’ training college in Fribourg, she turned her attention increasingly to the early sources and their practical application in the repertoire. 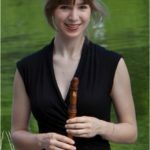 In particular, the fruits of her research into the English recorder and flageolet tutors of the 17th and 18th centuries are reflected in her performances of the repertoire of this period. 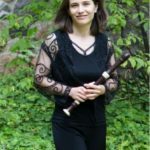 In this way she has combined musicality and historically informed ornamentation practice and created an individual style, which has been admired in many European countries, the United States and South Africa. 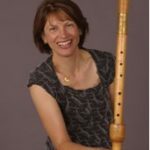 In addition to her performing work she teaches regularly in Britain and Switzerland, where she co­directs a monthly course for recorder and performance practice. 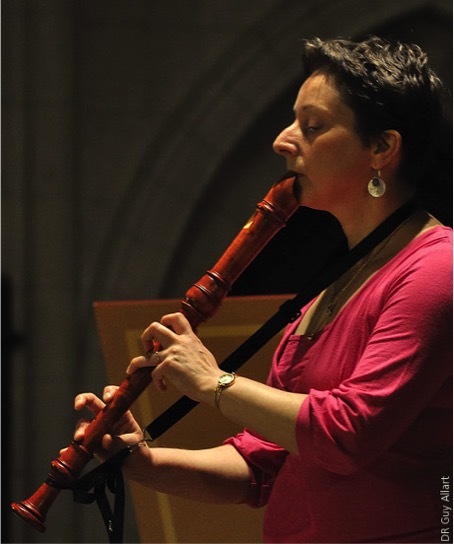 She is also reviews editor for “The Recorder Magazine”. Other important subjects where “Generalbass” on the harpsichord (lessons with Bob v. Asperen) and autodidactical studies of the counterpoint. 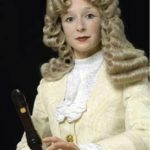 He composed instrumental and vocal works (published by Amadeus-Verlag, Ricordi and Mieroprint) and edited many compositions of the 17th and 18th century. He was invited for giving concerts and lectures in the Netherlands, Belgium and Germany. Since 1988 he is artistic director of the annual “Tage Alter Musik” in Kassel. 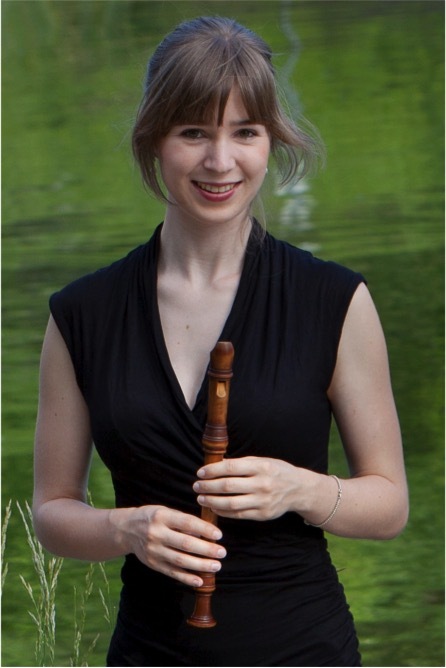 Afterwards, she studied the recorder with Günther Höller in Cologne, Walter van Hauwe in Amsterdam and with Pedro Memelsdorff in Milan on a grant from the NRW Culture Foundation. 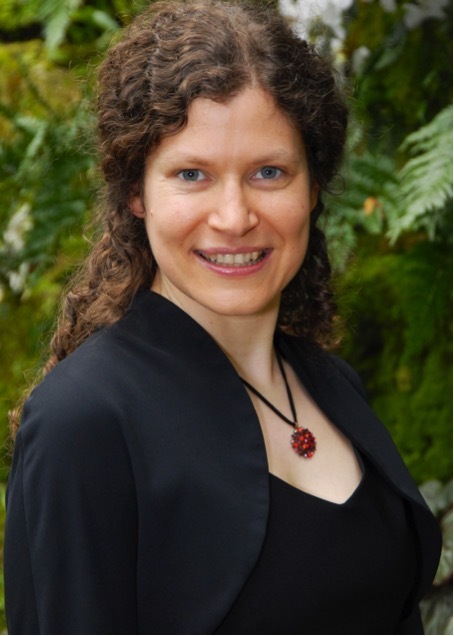 She was an award winner of the ERTA competition in Kassel (1996), and the first winner of the international competition “Moeck UK” in London (1997). 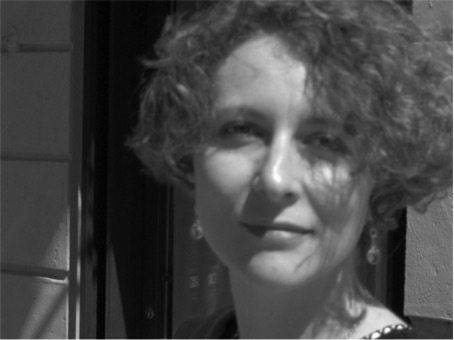 In 1997 she was awarded a DAAD grant to study in Lisbon. 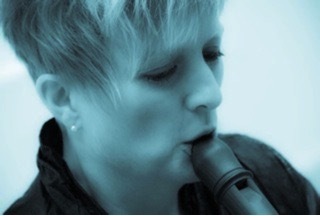 In 1998 she was chosen for the young performers forum of avantgarde music. 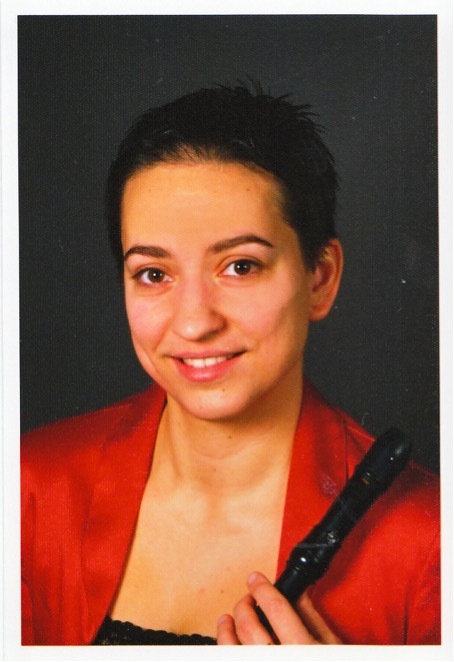 In 2001 she got as the first recorder player the price for young artists of NRW. 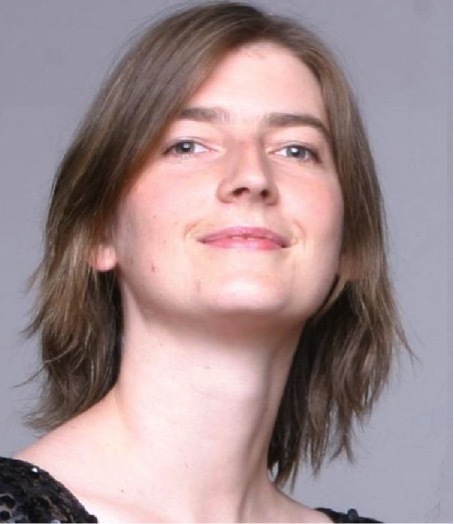 Dorothee Oberlinger is a member of the ensembles for Early Music “ornamente 99” and “Bois de Cologne”. 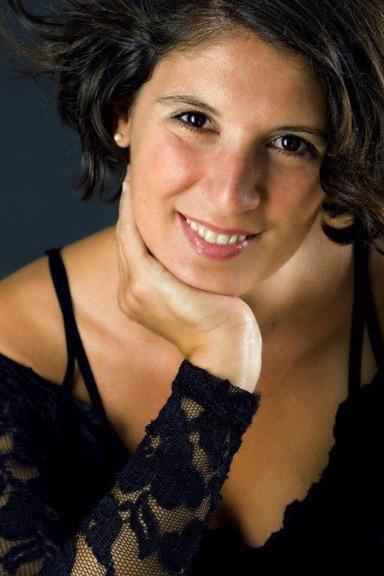 She can be heard as a soloist and with her ensembles in many concerts, radio performances and CD´s. All CD´s are edited by the marc aurel edition www.aurel.de. 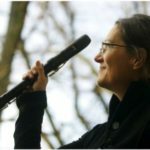 Alongside numerous articals published in various musicological journals, Frauke Rauterberg is also the author of the recorder tutor “Sopranblockflöte – leicht lernen mit Spaß” (The soprano recorder – an easy and fun guide to leaning; Alfred Publishing Verlag). 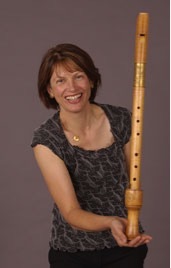 In 2002, she was chosen for the mentoring-program “Berufsziel: Professorin an einer Kunsthochschule” (“Professional goal: Professor at a University of Fine Arts”) in her chosen field of recorder studies at the Universität der Künste Berlin – a project aimed to train qualified artists, art historians, musicians and musicologists wishing to become professors. 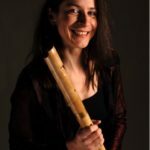 In the framework of this mentoring-program, she will be teaching the recorder and chamber music at the Universität der Künste Berlin. 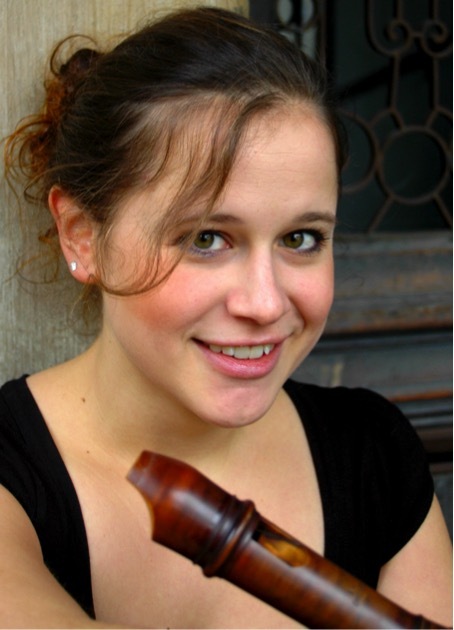 She studied at the Münster department of the Detmold Academy of Music, and the Academy of Music, Kassel. 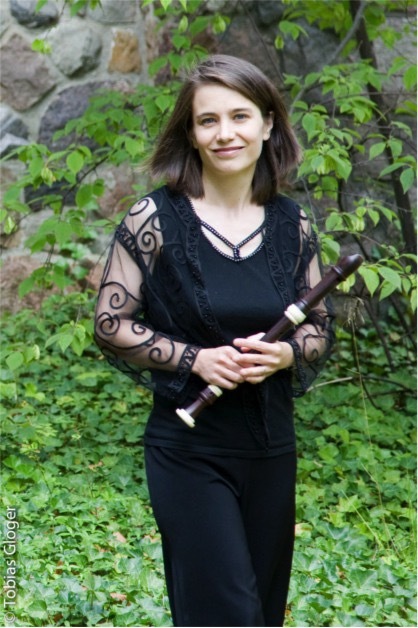 In 1993, she received her soloist’s diploma along with a special honor for her outstanding interpretation of japanese contemporary music. 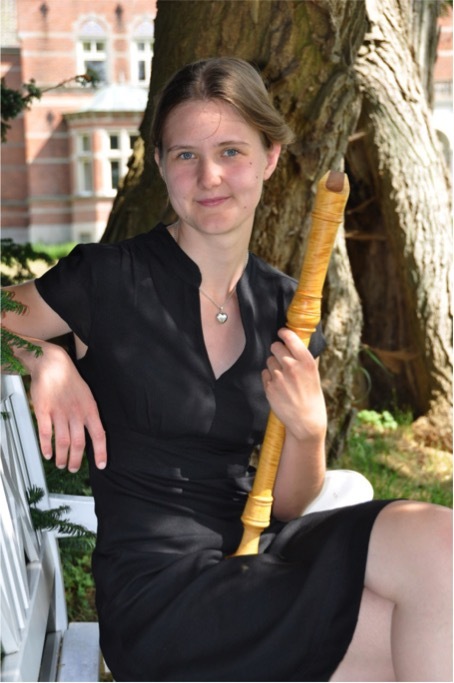 A scholarship of the Sparkassen Foundation helped her to continue her studies in Amsterdam at the Sweelinck Conservatory with Walter van Hauwe. 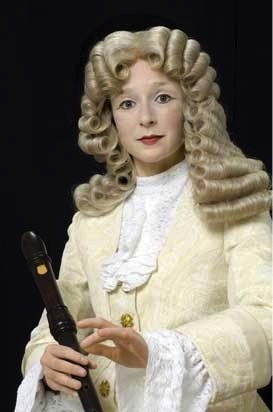 In 1996, she won the International Recorder Interpreters’ Competition of the E.R.T.A. 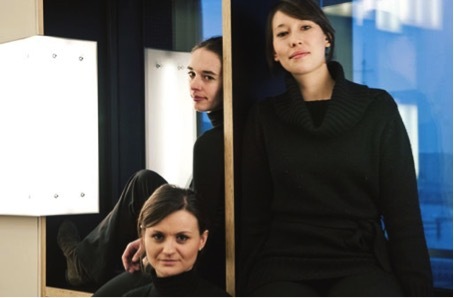 for contemporary music in Kassel. 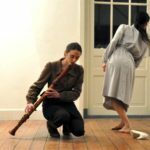 In the course of her intention to expand the repertoire and the possibilities of the recorder, she cooperates with composers (commissioned works, premiers), artists (performance with speech and dance) and improvisers. 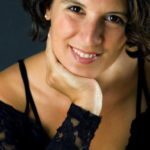 As a soloist as well as a member of different ensembles she gives concerts, mainly in Germany but also in other european countries and Japan. 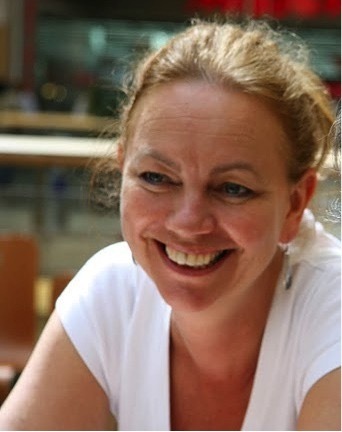 Since 1998 she teaches at “Folkwang Hochschule” of Music, Essen. The most important thing for me is to find interested and interesting persons and to make music together. 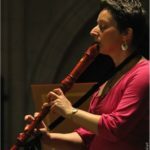 That`s why some years ago I founded with three other recorder players the ensemble “Flauti animati”. 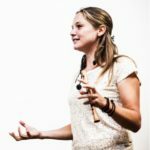 As a player my main interest is to find artistic forms of expressing quasi-archaic and perpetuos ideas and needs of musician and listener. 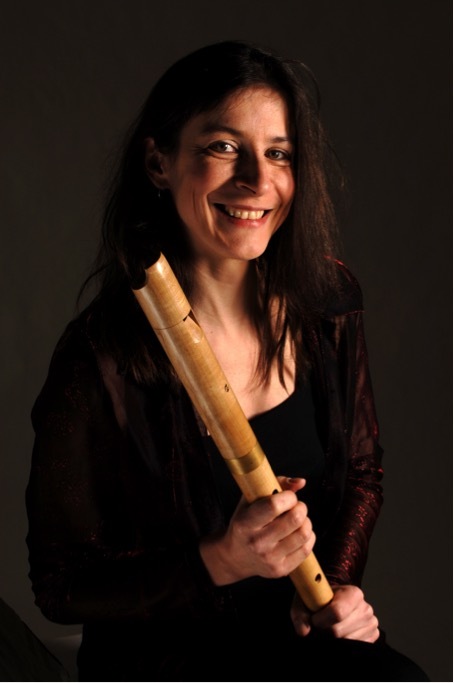 Based on studies (besides playing the recorder…) in ethnomusicology, philosophy, psychology, literature a.o. I work together with collegues from all arts and sciences. 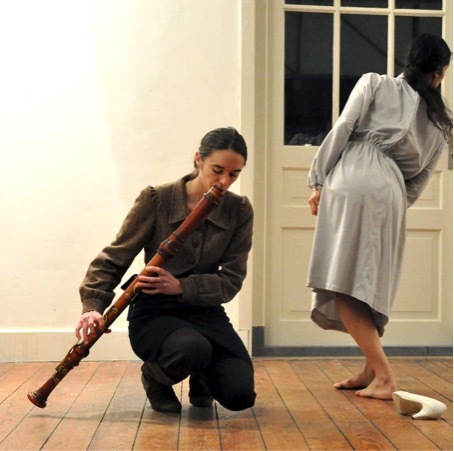 We develop performances, lectures e.a. with electronic music, dance, drama etc. 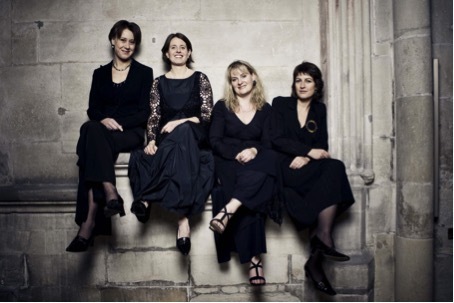 but of course also nice programs with baroque music with my ensemble “camerata moderna”. 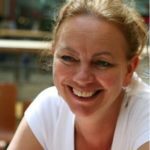 Dagmar Wilgo studierte Blockflöte zuerst mit pädagogischem und anschließend mit künstlerischem Schwerpunkt an der Robert-Schumann-Musikhochschule in Düsseldorf. 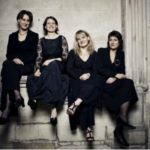 Es folgte ein Aufbaustudium an der Hogeschool voor de Kunsten in Utrecht / Niederlande mit dem Abschluss Konzertexamen. 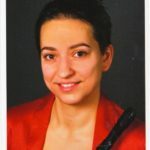 1993 gründete sie das Ensemble IL PRIMO DOLCIMELO, welches aus dem Duo Blockflöte und Basso continuo (Natalia Spehl) besteht. 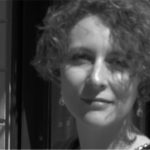 Auf ihrer Solo-CD #tweets (2015) brillierte Dagmar Wilgo durch virtuose Interpretationen zeitgenössischer Werke. Ihre Konzerte sind von stilistischer Breite und individueller Klangästhetik geprägt. 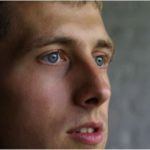 2012 hat sie die DVD „Horizonte – Ein Künstlerportrait“ über den Schweizer Komponisten Hans-Martin Linde produziert und 2015 die Festschrift „Klangfarbe und Farbklang“ zu seinem 85. Geburtstag herausgegeben. 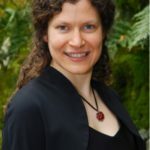 Sie beschäftigt sich mit musikwissenschaftlichen Forschungen und hat das Buch “L’Art de Préluder” von J. M. Hotteterre sowie weitere Noten veröffentlicht. Außerdem ist sie Autorin der Blockflötenschule „POP ON THE BLOCK“.